Dedicated on March 25, 2018, this research-level facility offers something for everyone to enjoy. 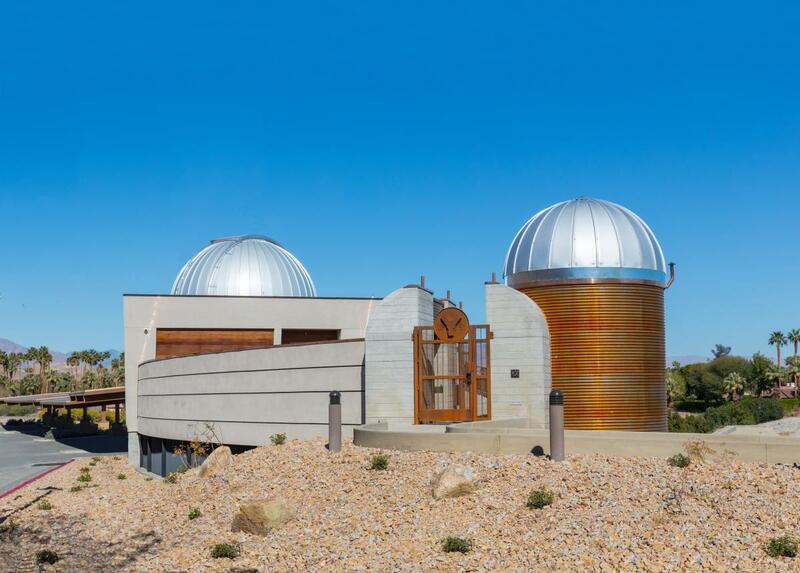 Here&apos;s a guide to some out-of-this-world things that guests can expect when visiting the Rancho Mirage Observatory! Observatory tours are offered Tuesdays through Saturdays at 9:00 a.m. and 3:00 p.m. Stargazing parties and programs take place at various times throughout the month. The Rancho Mirage Observatory holds regular tours and stargazing events throughout each month that everyone can participate in! 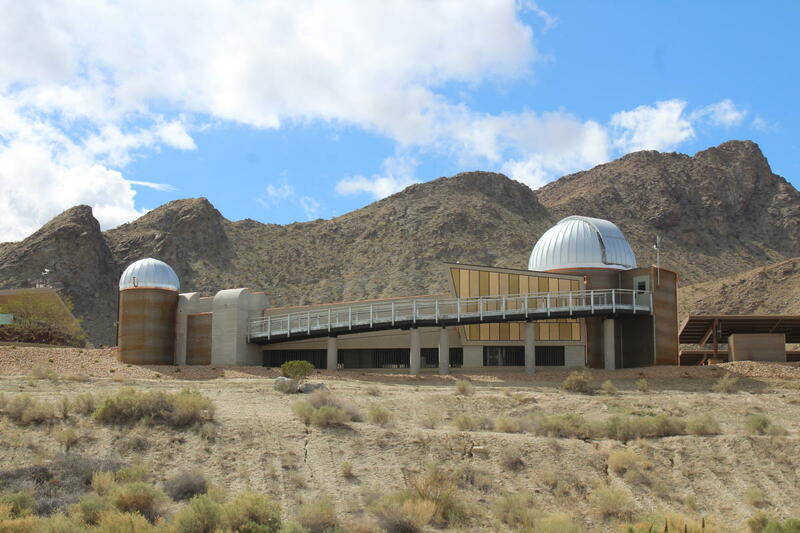 There are five different telescopes at the Rancho Mirage Observatory. The main telescope is inside the 360-degree dome and four others are located on the deck. The main telescope provide the brightest and most magnified view of the skies up to 50 million light years away! For comparison, the center of the Milky Way is 24 to 28 thousand light-years away, wow! The telescopes on the deck provide views with up to 100 times magnification, bringing the public closer to the stars than ever before. During evening stargazing parties, every telescope is set up and visitors get a chance to "Get the lay of the land, see planetary nebula, clusters of stars, other galaxies and of course other planets" says Eric McLaughlin, full-time astronomer for the Rancho Mirage Observatory. Event tip: Stargazing parties have limited space of up to 40 docents, so sign up as soon as possible through Rancho Mirage Library and Observatory e-newsletter. Updates will also be available on their website regularly. Family stargazing events are tailor-made for the whole family to enjoy! They are shorter and take place right before standard stargazing events. Families get to look and discuss objects seen through the telescope and tour the facility. "The tone is a little lighter, more fun, and less focused on numbers," says Erick McLaughlin. Event tip: The observatory is fully ADA accessible and handicap capable, so anyone can visit. Later in the year, the weather gets colder, so McLaughlin advises visitors to wear layers and bundle up. Daytime tours off visitors a tour of the observatory and a look into a solar telescope. Guests have a chance to see the surface of the Sun and hydrogen gas through an H Alpha filter. Fun Fact: The observatory architect designed the space to look like a comet from up above. The main dome serves as the comet head and the curved deck, its&apos; tail. 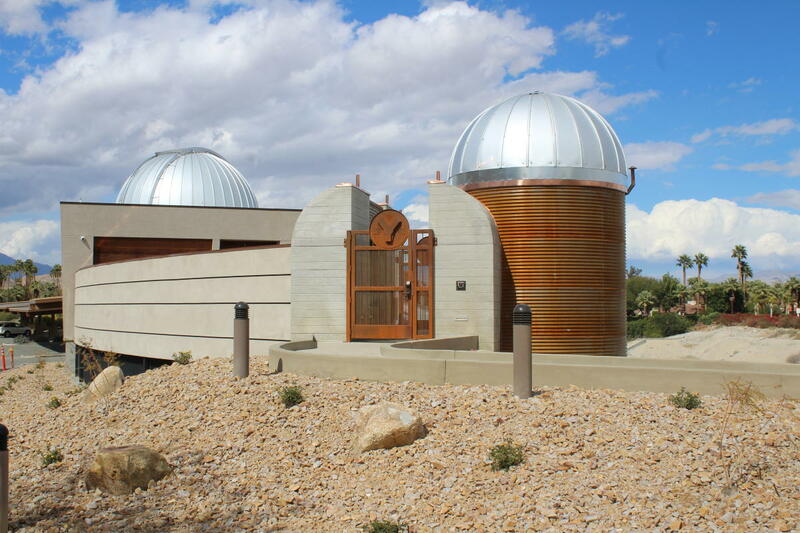 The Rancho Mirage Observatory plans to continue to grow and become a learning resource to the public. Besides this, the observatory is curating a variety of programming to educate the public about space at the stars! Check out upcoming events here. Event sign-up and parking are free and open to the public. Registration is available under the Events tab on the Rancho Mirage Website. Looking for more free activities in the oasis? Read more in 30 Free Things to Do in Greater Palm Springs. Andrea Gomez is a writer, desert dreamer, and Greater Palm Springs native. She has two degrees in Literary Journalism and Film and Media Studies from UC Irvine. She falls in love with stories the same way people fall in love with each other. Suddenly, slowly, and all at once. In her spare time she likes to read and rant about books on the internet.